Also referred to as the Standard group it’s your typical medium sized car, the intermediate is suitable for anyone with a medium sized family on their holidays. Larger than your regular compact yet smaller than the intermediate estates, these are the most popular category of cars sold in the world. Here is an example of some of the cars included within this group…. 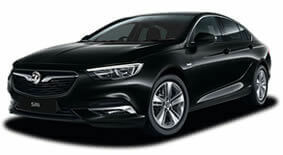 The Insignia was launched in 2008 and replaced the popular Vectra, it first however started as a concept car until the first on show Insignia was on 23rd July 2008 and since it’s been a hit with the British and worldwide motoring industry although its retailed under different names. In 2012 the Passat won the Motor Trend Car of the Year and it has been at the top of its range from its start of production since 1973. The car is very large and spacious with fantastic drive and comfort aspects. 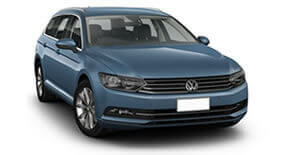 Passat’s are however very popular so if you want to get your hands on one you better book fast. 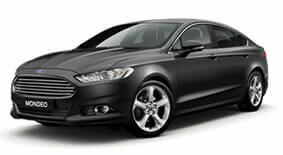 The “world car” quite literally, Mondeo comes from the Latin world Mundus meaning “world” because Ford wanted the car to be a success all over the world and so far its lived up to expectation since its start of production in 1992. A brilliant reliable car that will get you from A to B with no worries at all. The i40 is a large family car popular throughout the whole of Europe it also has an estate variant available. 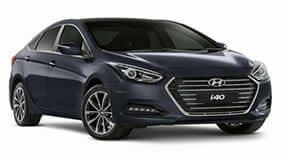 The i40 is brand new to the production line only starting in 2011 but has become one of the major forces in the Intermediate group with great sales.